Timothy McFarlane is a lecturer and doctoral candidate in the department of epidemiology. Prior to joining FSPH, Timothy worked in public health as a survey coordinator and data analyst, in the pharmaceutical industry as an epidemiologist in patient safety, and in the hospital setting as a medical laboratory scientist. He holds a Bachelor of Science degree in Medical Technology from Ball State University and a Master of Public Health in Epidemiology from IU Richard M. Fairbanks School of Public Health. Timothy's research interests are focused on the intersection of informatics, epidemiology, and public health - public health informatics. 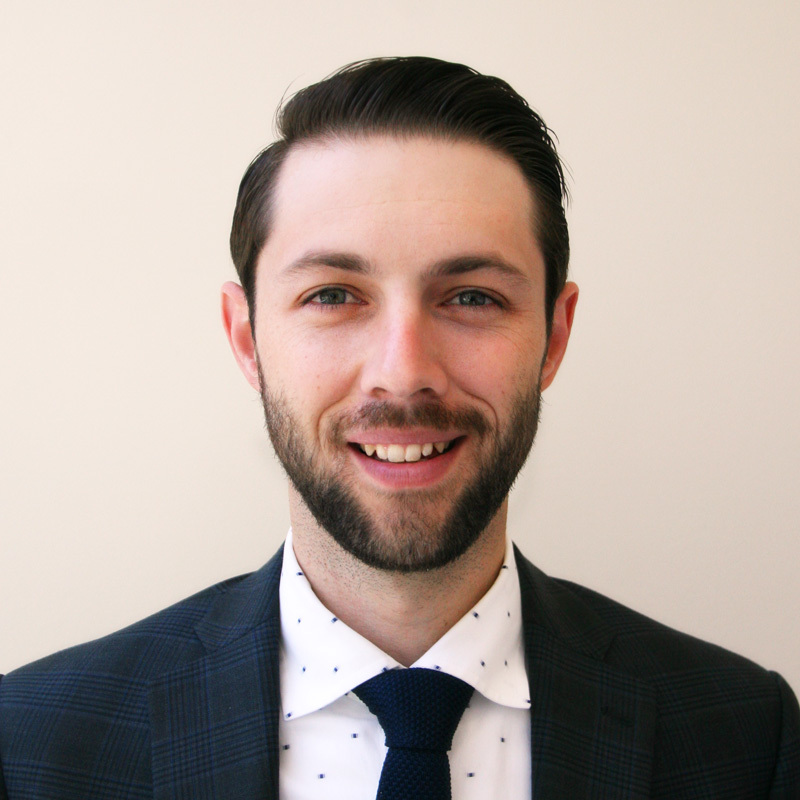 Within public health informatics, Timothy's research interests focus on development, implementation, and evaluation of methods for leveraging secondary data sources for robust epidemiological studies with measurable and sustainable public health impact. Describing screening and diagnostic testing patterns for Lyme Disease in Veterans. Managing a traumatic brain injury cohort assembled from 11 years of clinical data from the Indiana Network for Patient Care. Describing the epidemiology of shaken infant syndrome as a cause of traumatic brain injury in Indiana. Assessing the role of adverse childhood experiences and traumatic brain injury in behavioral outcomes among children. Dixon, B. E., McFarlane, T. D., Dearth, S., Grannis, S. J., & Gibson, P. J. (2015). Characterizing informatics roles and needs of public health workers: results from the Public Health Workforce Interests and Needs Survey. Journal of Public Health Management and Practice, 21, S130-S140. McFarlane, T.D., Dixon, B.E., Grannis, S. (2016). Client registries: Identifying and linking patients. In B. Dixon (Ed. ), Health Information Exchange: Navigating and Managing a Network of Health Information Systems (1st ed., Vol. 1). Elsevier. McFarlane T.D., Dixon B.E., Gibson PJ. (2018). Using Electronic Health Records for Public Health Hypertension Surveillance. Online Journal of Public Health Informatics. 10(1).